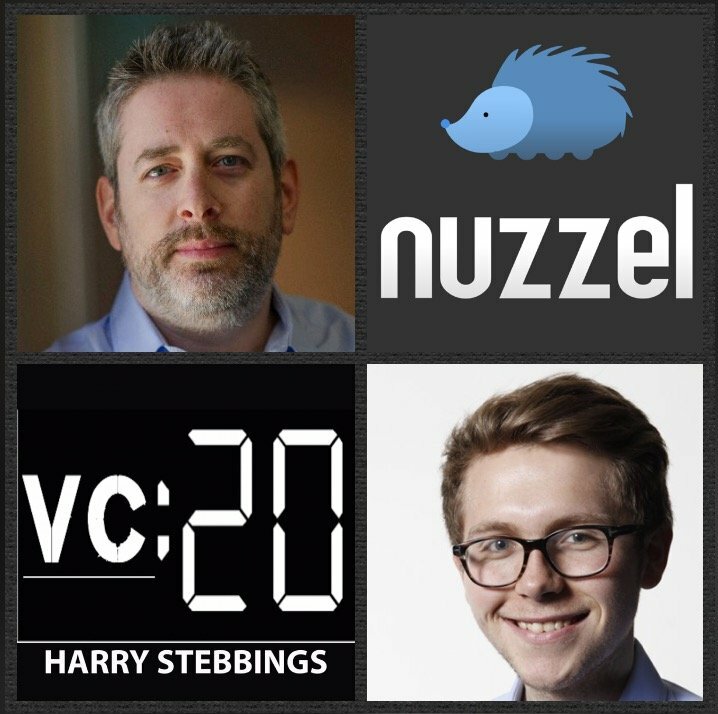 Jonathan Abrams is the Founder and CEO @ Nuzzel, the startup that offers personalised news discovery and curated newsletters for busy professionals. They have backing from some of the investing greats including Marc Andreesen, Naval Ravikant, Homebrew, SoftTech and Lowercase just to name a few. Prior to Nuzzel, Jonathan was the Founder of early social media machine, Friendster attaining funding from Benchmark, Kleiner and Reid Hoffman. Jonathan is also a prolific angel investor counting AngelList, Docker, Front, Instacart, and Slideshare amongst his portfolio. 1.) How Jonathan made his way into the world of startups and came to found Nuzzel? 2.) Why does Jonathan dislike it when he hears that a VC “fell into the industry”? Why does that not resonate with entrepreneurs? How can it be better phrased to align with operationally minded people? 3.) Why is Jonathan tired of hearing the word conviction from investors? Why does it not make sense to say you invest with conviction? How would Jonathan like to see the use of data to prove conviction-driven (high ownership) is optimal for fund returns? 4.) Does Jonathan believe there are too many seed funds in market today? Why does he believe we have seen a reduction in the numder of $’s going into seed companies? Does Jonathan believe the future is thematic for seed funds? 5.) Why does Jonathan believe the majority of boards “are just not very successful”? What does Jonathan believe makes a great board member? Likewise, what can entrepreneurs do to most effectively manage their board? Why do we need more operational people on boards?